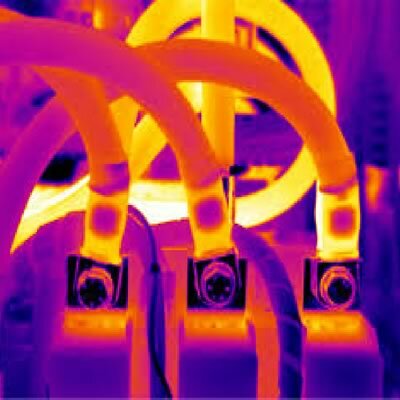 Thermal Imaging Ireland - Electrical Applications | IETC ltd. 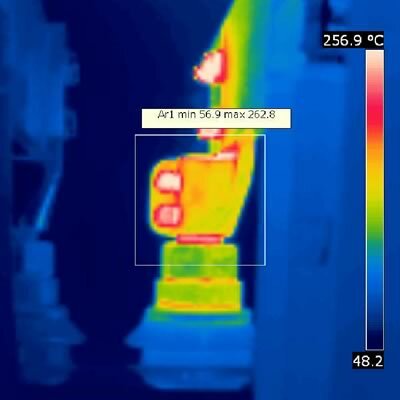 Many unseen potential problems can arise with electrical equipment & systems with our Thermal Imaging Surveys we can trace and deal with the faults prior to any costly damage occurring. 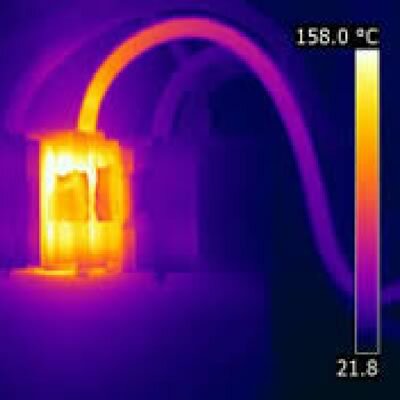 Heat is generated in many different ways such as loose connections, UPS discharging, cell breakdown, corrosion and overloading and with our state of the art FLIR Thermal Imaging Cameras so we can detect these unforeseen problems. We all know what damage electrical fires can do so to be able to prevent them is a major bonus to any business. Electrical fires are responsible for 40% of all Insurance claims and 20% cause extensive damage, which could potentially run into millions in loss of production and property. 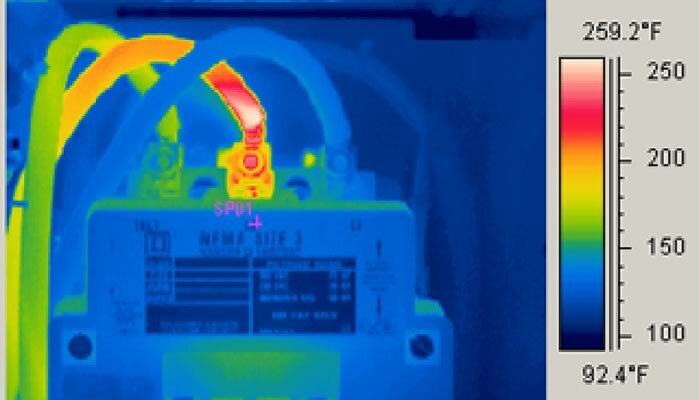 All our Thermal Imaging Surveys have to be carried out on Full Electrical Load but don’t worry this will not disrupt the daily running of your business. All parts of the installation need to be on full load to ensure that any weak spots will show up, generating heat. From our findings we will compile a detailed report showing all images and outlining remedial action required to rectify the problems. As part of our package we can carry out all remedial works if so required. Get in touch with us today to get your quotation for our professional thermal imaging service.